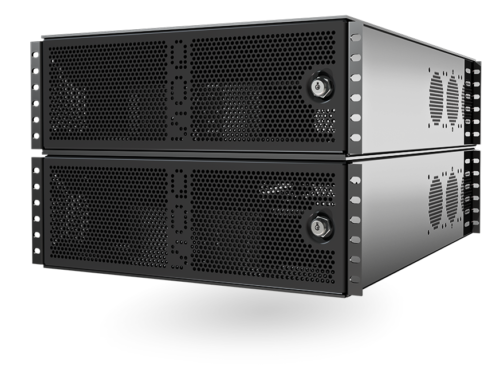 The QOS – Quiet On Set – servers are RAID systems focused on getting intelligent design and quality into a compact product that can be moved around easily and be flexibly used in just about any environment. 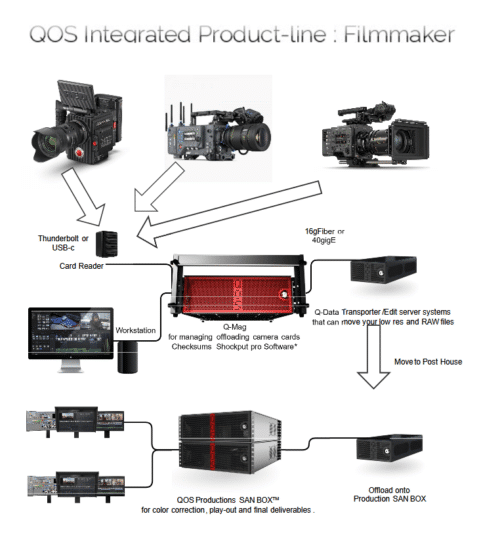 QOS Server products provide greater return on investment by extending their usefulness in the field, on location, and on-set.QOS Servers take advantage of multi-core processing for higher perormance than competing hardware and software RAID products. 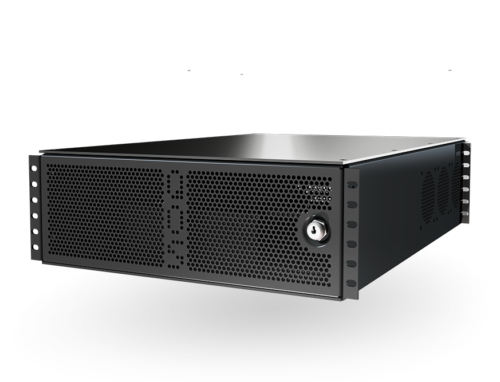 The advanced reconstruction features of the QOS allow it to maintain optimum speed by effectively zoning out under-performing drives and bad sectors. 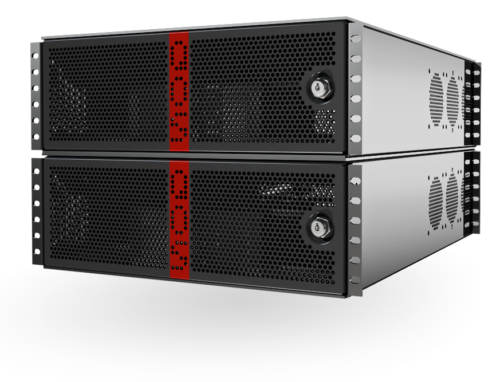 Speed is maximized by support for the latest enhancement features such as new 16Gb Fibre Channel, 10GbE and iSCSI. 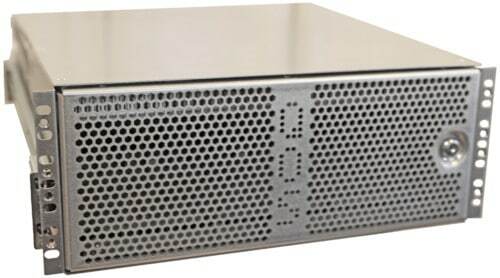 The hard drive enclosure is mounted on pegs that absorb the shocks and bumps that sometimes occur when shipping or moving equipment in the field. The case is also extremely quiet, which makes it suitable for working in noise sensitive areas.